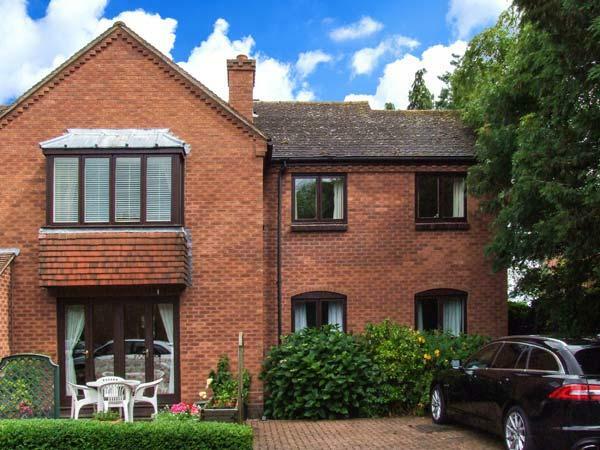 Find photos and information for Viola Cottage, a holiday cottage in Stratford-Upon-Avon, Warwickshire. 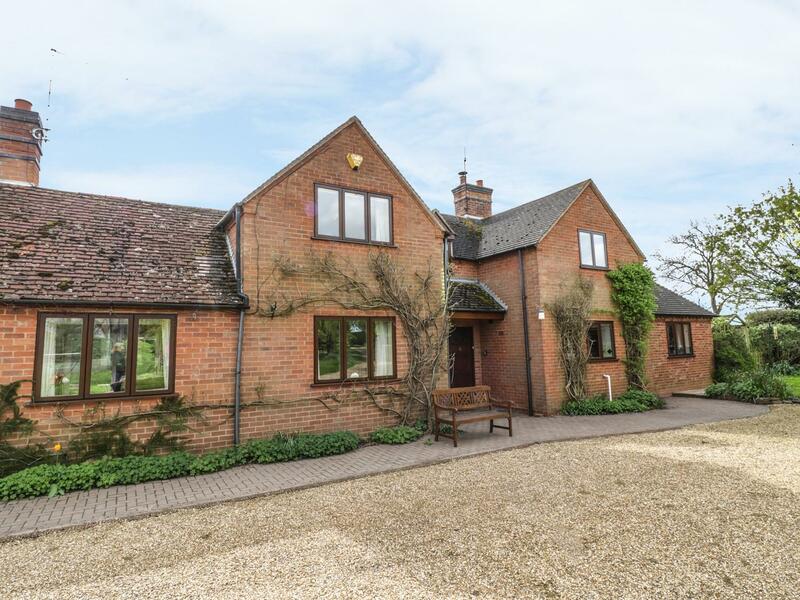 We present pictures and facilities for Viola Cottage in the place of Warwickshire, a holiday let with 3 bedrooms, sleeps 6 and has 1 bathroom. 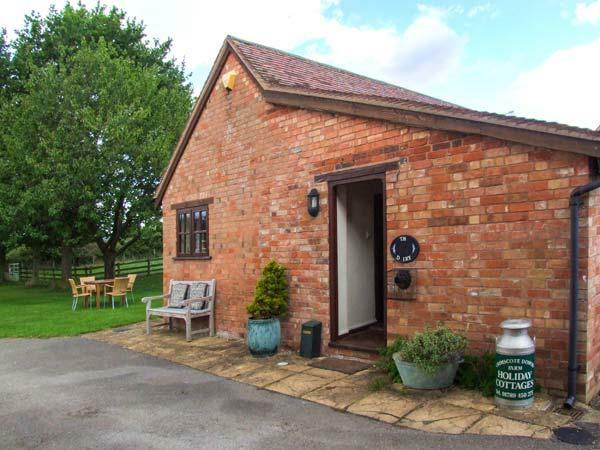 This Warwickshire cottage has a television and comes with broadband where towels are included and linen is provided. 6 individuals are catered for at Viola Cottage. 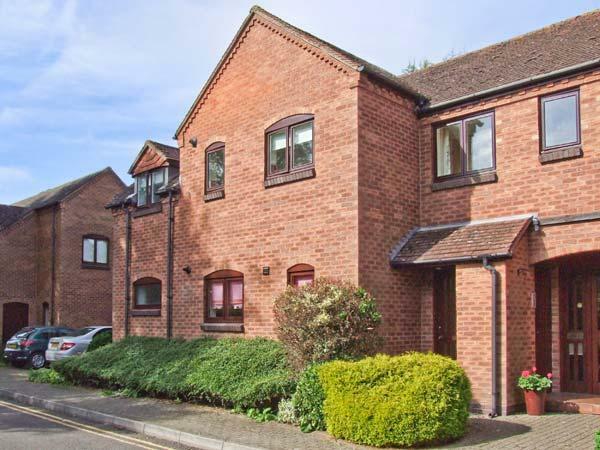 This self catering property has 3 bedrooms in Stratford-Upon-Avon. 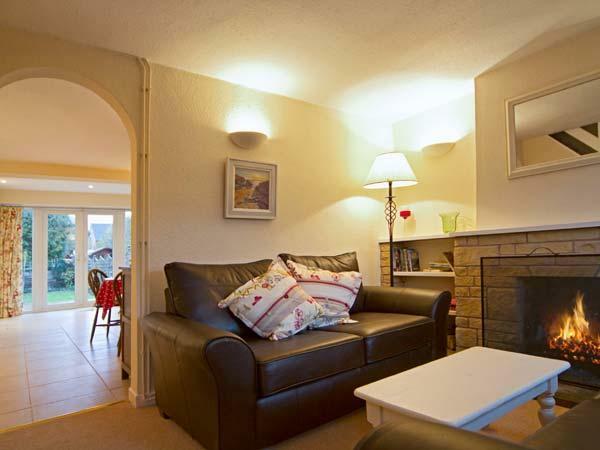 Viola Cottage is holiday let offers 1 bathroom. 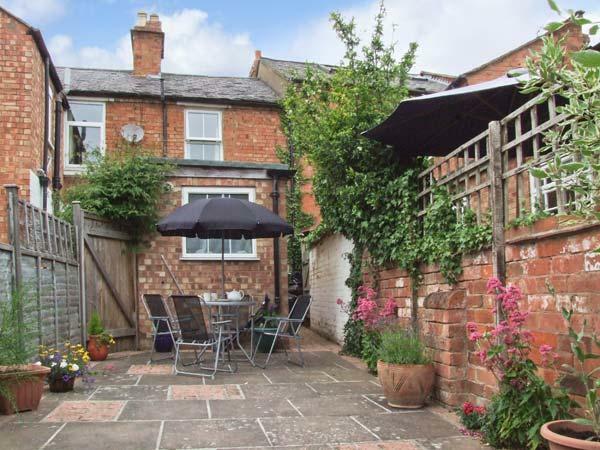 Viola Cottage in Stratford-Upon-Avon is not dog friendly. Viola Cottage is a child friendly home. Towels provided at Viola Cottage. 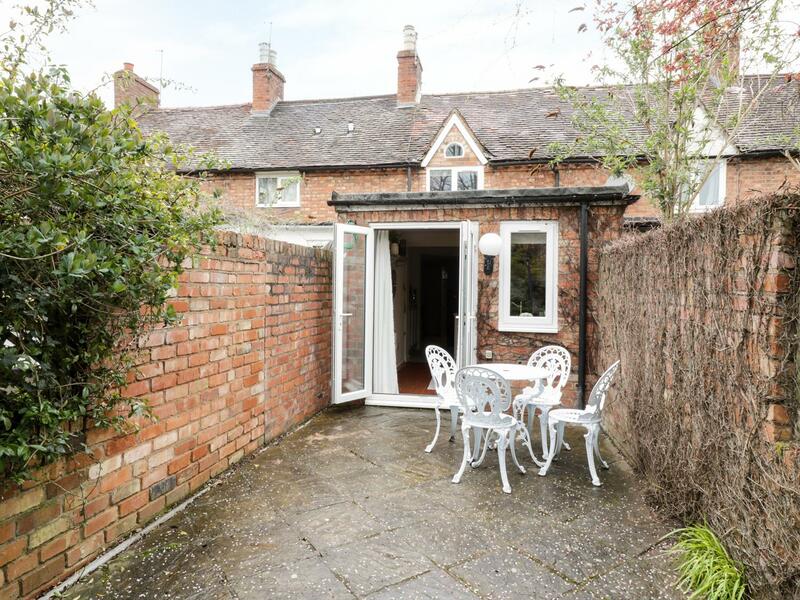 This holiday cottage is near a pub. Viola Cottage boasts bed linen included in the price. 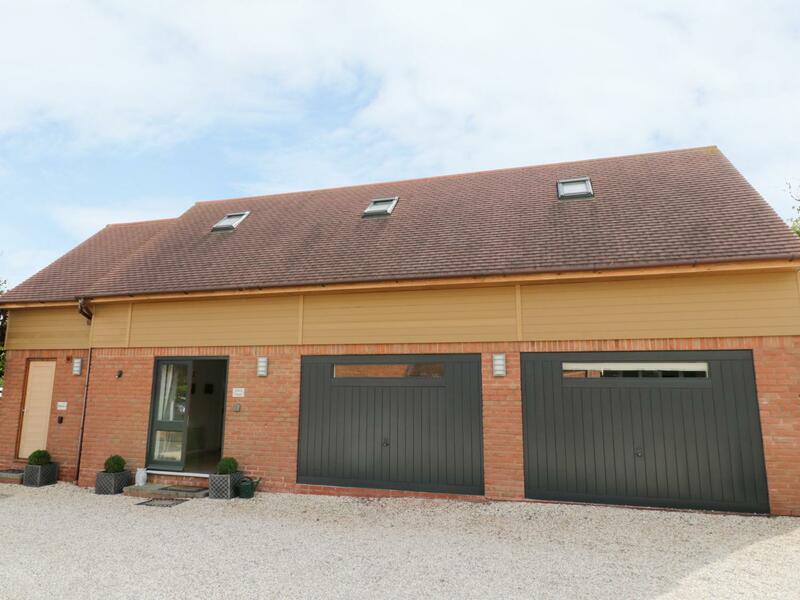 Viola Cottage features private parking . Broadband is available at Viola Cottage. 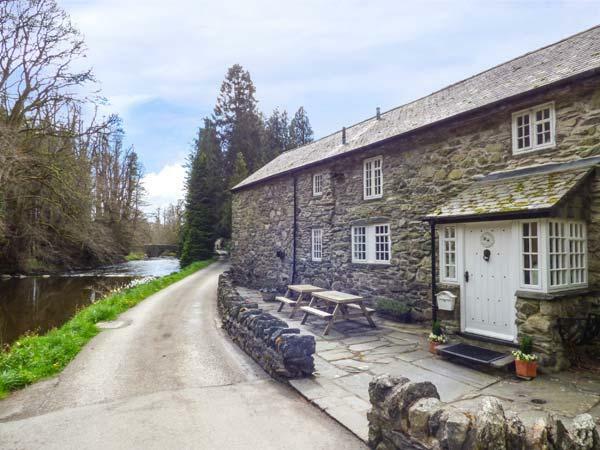 Viola Cottage has fishing facilities. This home with a dishwasher. Well equipped and comfortable 3 bedroom house. We loved the large kitchen and the patio area with covered area and heater so you can sit outside in all weather. The only minus was that we hadn't realised it was located on a busy road. We solved that by sleeping in the twin room in the middle of the house. 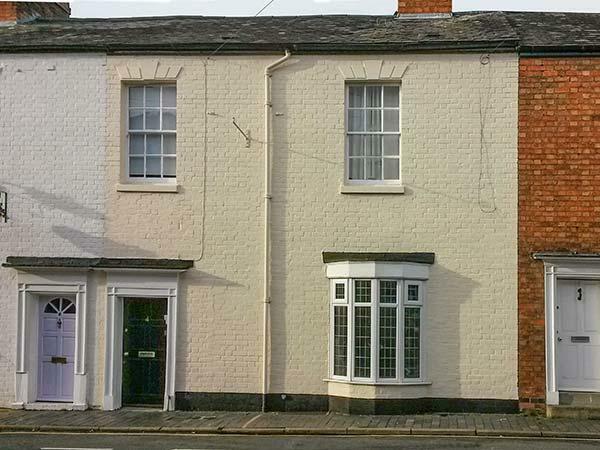 Really lovely home to stay in , very close to the city centre and the station , yet quiet enough to sleep well at night . Beautiful modern kitchen with very efficient appliances . Plenty of crockery , cutlery and pots and pans , all of good quality . The little courtyard and fountain were lovely , although it was a little cold to be outdoors when I stayed . Very helpful to have a private parking space . I'd have liked to move in for good !